18 Oct Another Church Steeple Cleaned and Repaired! Another church steeple cleaned and repaired! MidSouth Construction is the top commercial roofing contractors headquartered in Nashville, TN. We love all types of commercial roofing projects. But, Church Steeples are one of our favorite projects to work on! From steeple cleaning, to church steeple repairs to full steeple restoration projects, we are recognized as experts in all types of steeple work! Church Steeples are as unique and individual as the church building that the tower over! 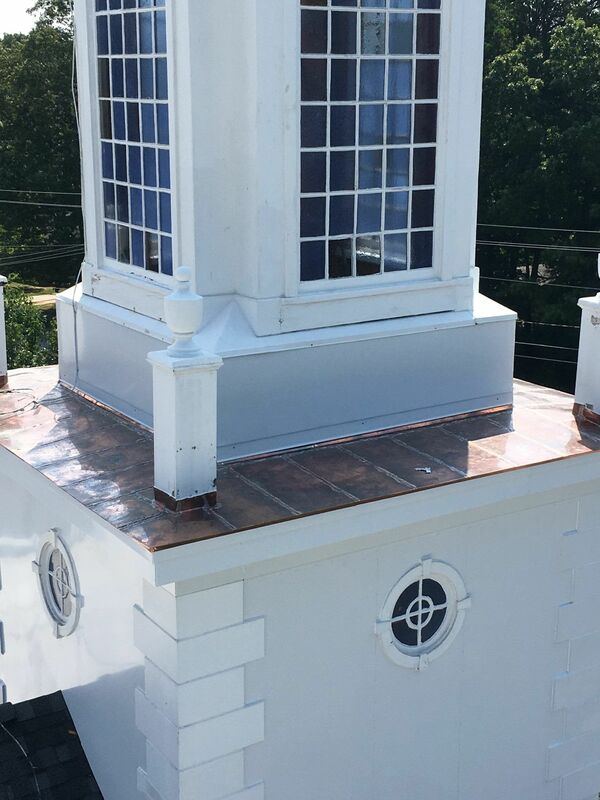 We work with all sizes and types of steeples including wood, fiberglass, copper, old terne tin, and aluminum. MidSouth Construction is truly a specialist in church steeples. Our approach is unlike many other companies and we can completely restore or repair your existing steeple without removing it! 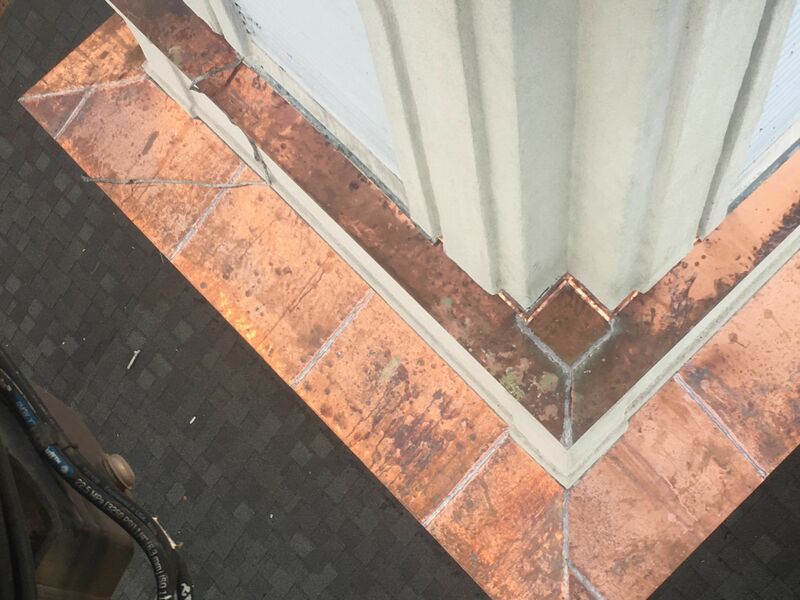 We work onsite and make the steeple restoration or replacement process noninvasive which can minimize the cost as well as the inconvenience for the church. Finally, we can maintain the original integrity of the church steeple or even restore a steeple that has been modified over the years to it’s original grandeur! MidSouth Construction is one of the very few steeple repair and restoration contractors in the south! We are committed to preserving all types of church steeples, domes, bellfreys, towers, spires, crosses and cupolas through careful cleaning, maintenance and restoration services! We offer church steeple cleaning, recovering, wood rot replacement, painting, steeple window replacement, caulking, steeple leaks repair, and even steeple and cross straightening! Wind and improper installation can result in a beautiful steeple or cross lean! 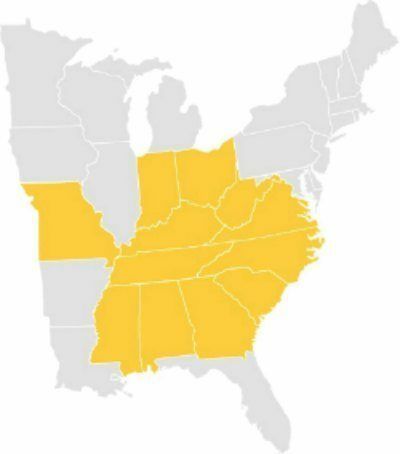 We can provide steeple restoration services in Tennessee, Alabama, Georgia, Ohio, North Carolina, South Carolina, Virginia, Mississippi and Kentucky! Our professional and knowledgeable steeple jacks will work to determine the best solution and most affordable option for your specific steeple needs. By keeping your church steeple cleaned and regularly maintained you will extend the life expectancy of this beautiful crown jewel of your church! Some people do not realize that a fiberglass steeple should be cleaned annually! We just finished another steeple restoration project in Georgia where the existing steeple was allowing water to enter in the church building. 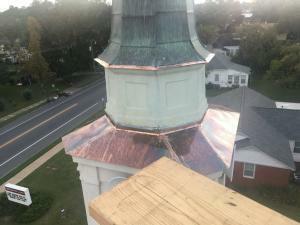 The steeple was properly cleaned and a lifetime copper flat lock system was installed around the steeple. The end result if a stunning steeple that will provide more than a lifetime of beauty for the church while resolving the water intrusion issue! If you have a church steeple that needs to be cleaned, repaired, or restored please contact us today at 615-712-8893 or on our website at RoofingbyMidSouth.com through our Request a Quote or Chat feature! We sincerely appreciate the opportunity to earn your business and work on your church steeple project! Expert steeple jacks, Midsouth Construction, just completed another steeple cleaning and restoration project for a church in Lakeland, Georgia. We are the south's most reocgnized leader in church steeple repairs and restoration.